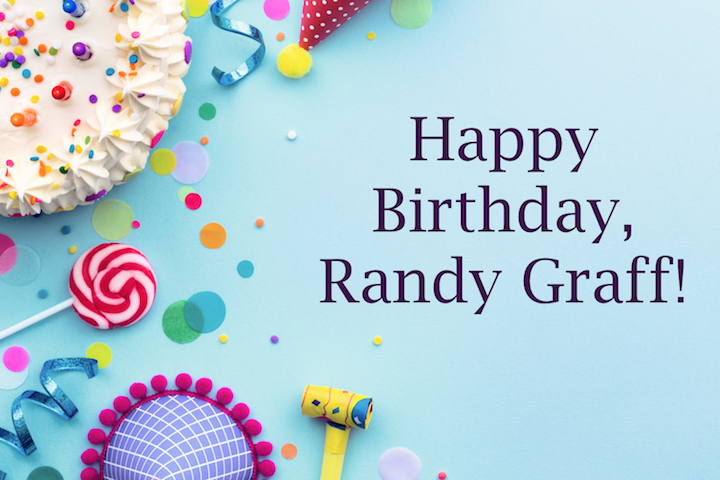 Happy Birthday, Randy Graff! Today we’re celebrating the Tony Award-winning performer, whose Broadway career spans more than 35 years. She covered nearly every female role in the original Broadway production of Grease — the first of ten Broadway shows that have included Les Misérables, City of Angels, Fiddler on the Roof, and more. 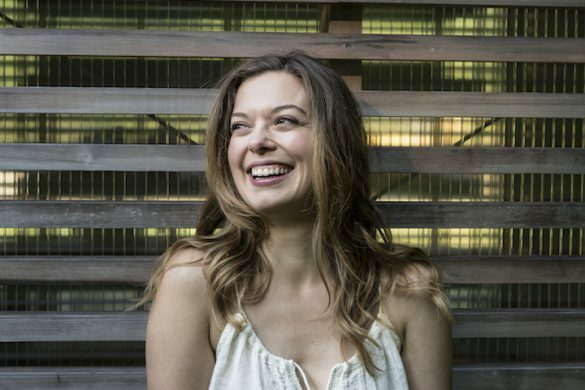 Randy has also appeared regionally and in concert venues, from the epic stage at Carnegie Hall to more intimate venues such as Feinstein’s/54 Below. Here are some of our favorite Randy Graff moments—enjoy! Randy performs on the Donahue show circa 1990, promoting her Tony Award-winning performance in City of Angels. Randy sings “The Next Best Thing to Love” from the short-lived A Class Act at Feinstein’s/54 Below.